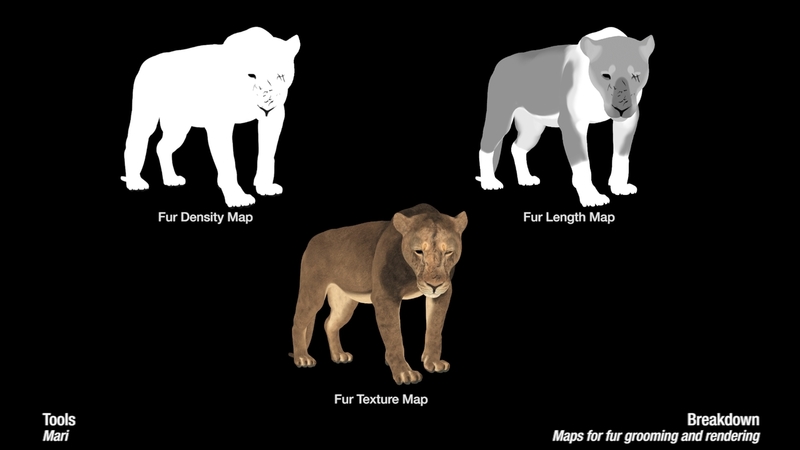 Texture maps for fur grooming and rendering in houdini. 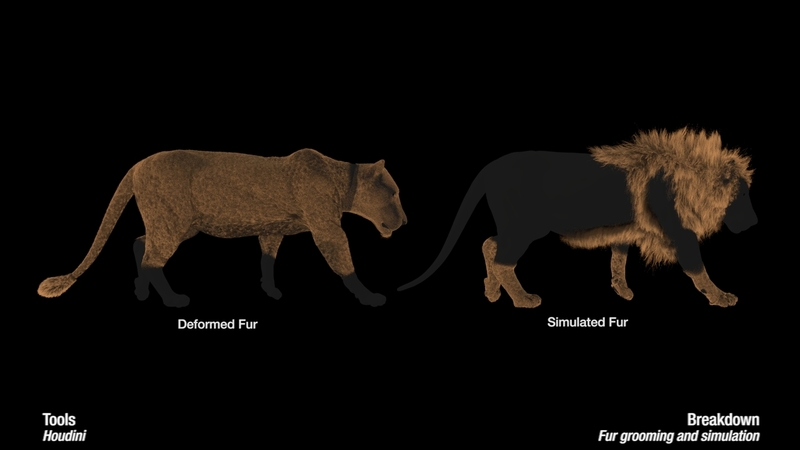 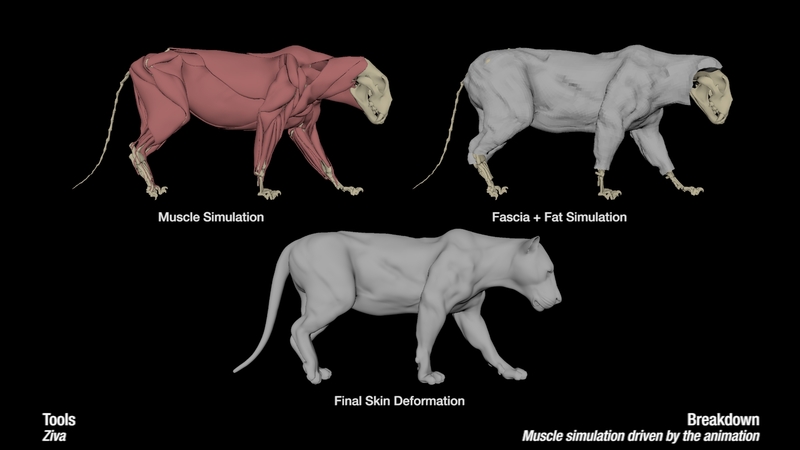 A rendered frame of the fur. 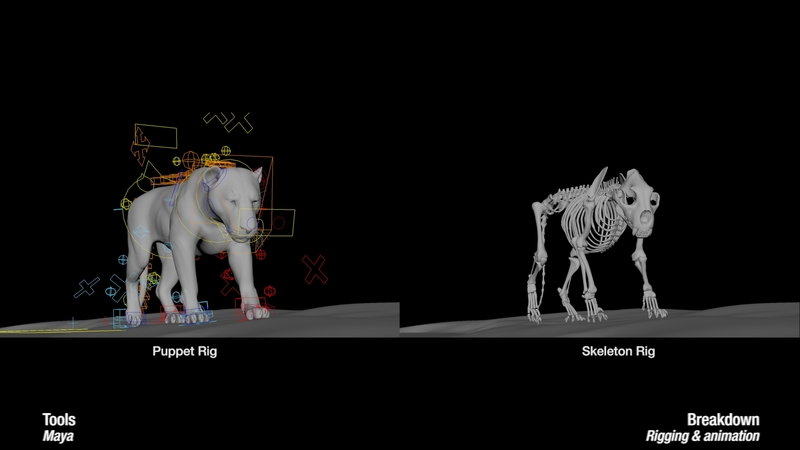 This is my final term solo project in 3dsense media school. 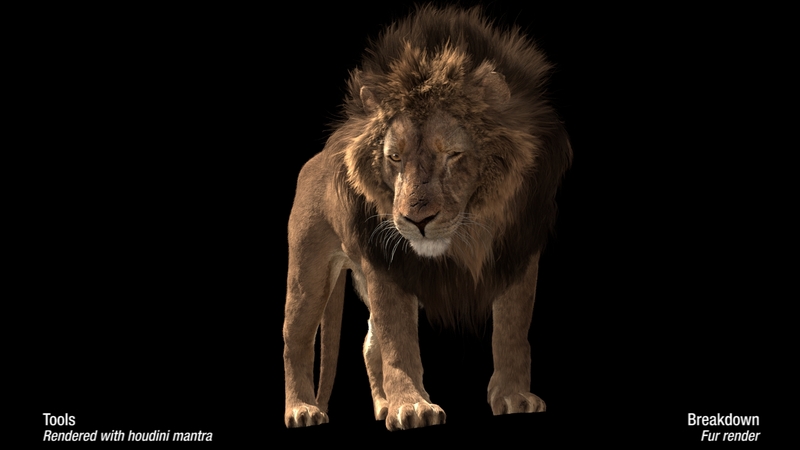 Inspired by the movie Jungle Book and the upcoming Lion King.